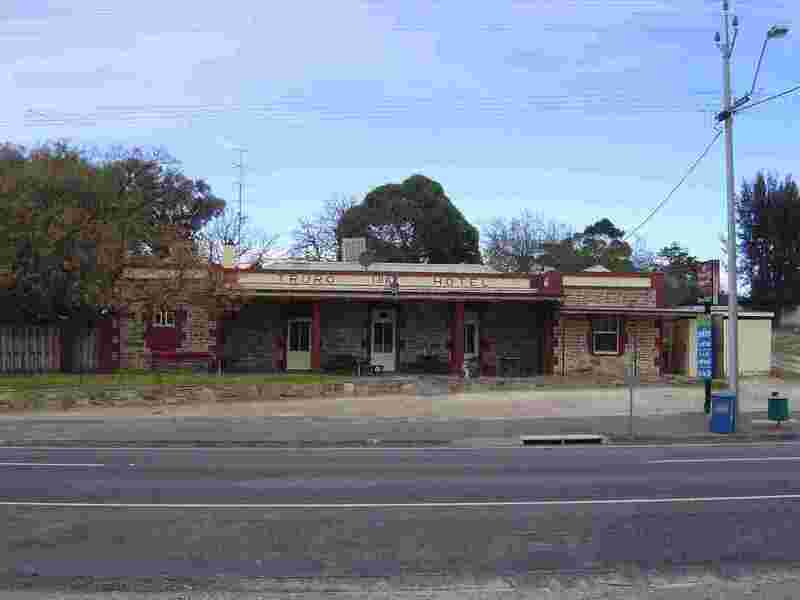 Riverland Region - Unclassified Photos, South Australia. 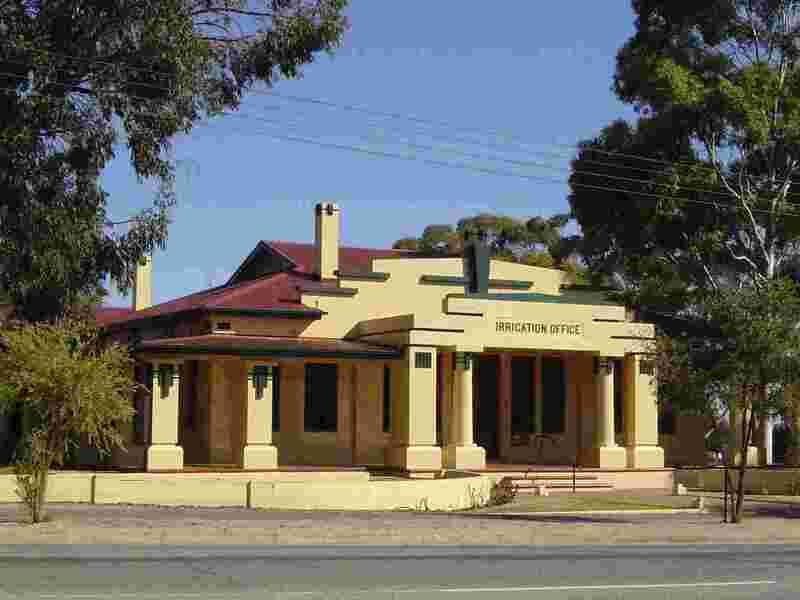 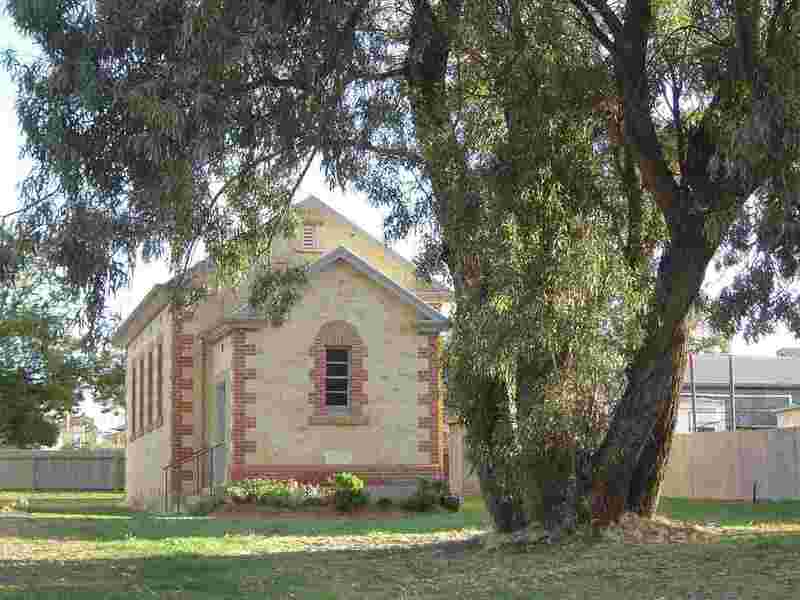 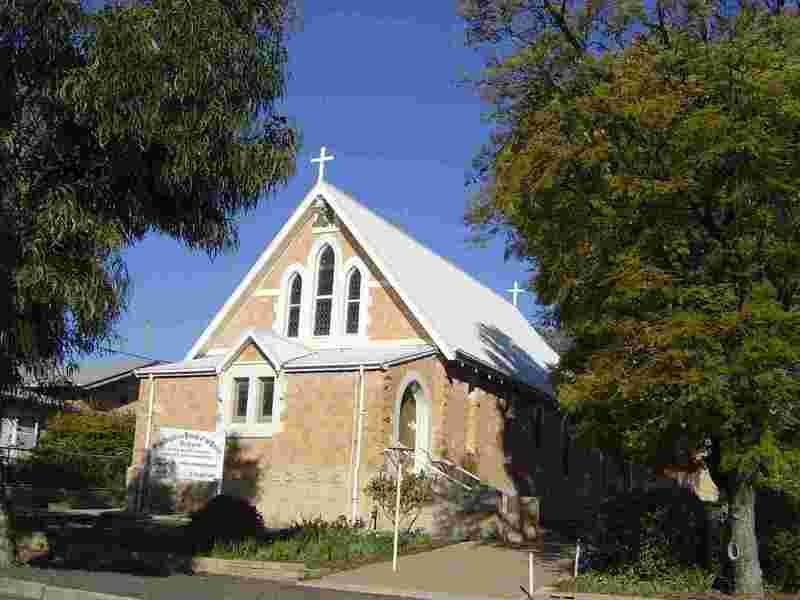 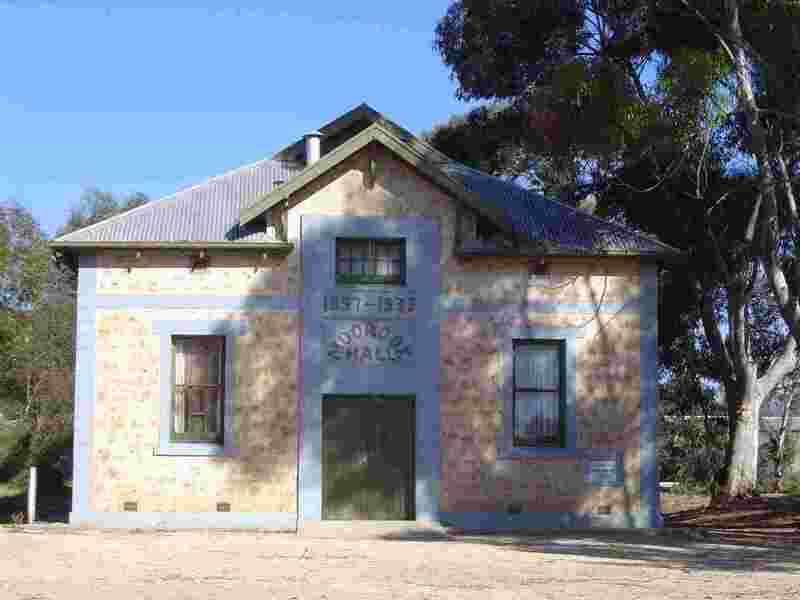 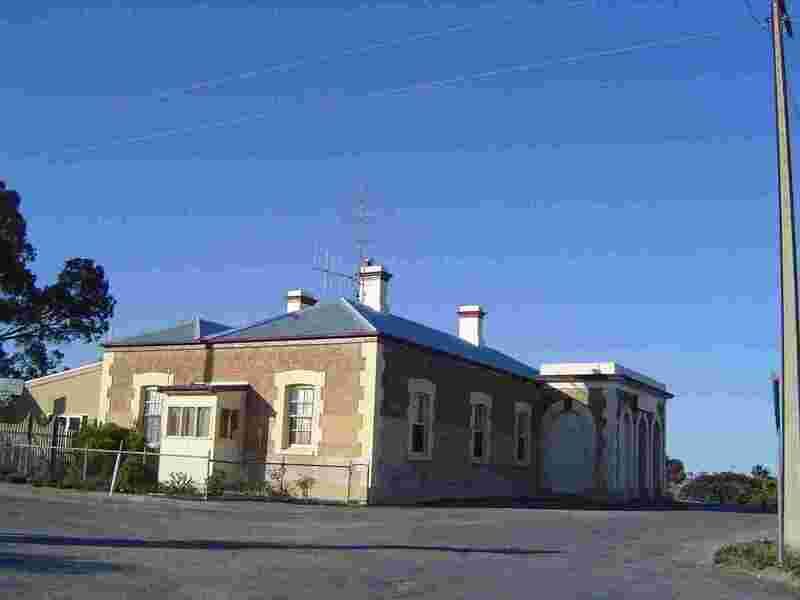 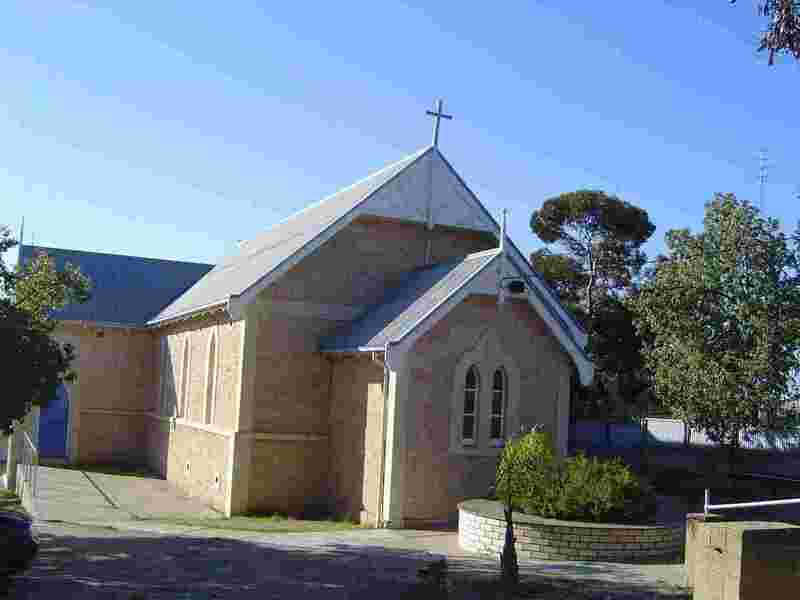 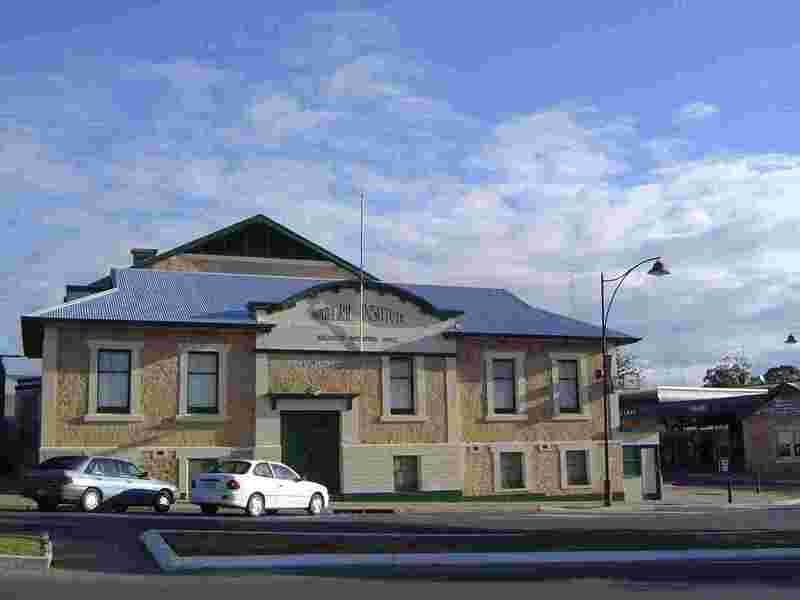 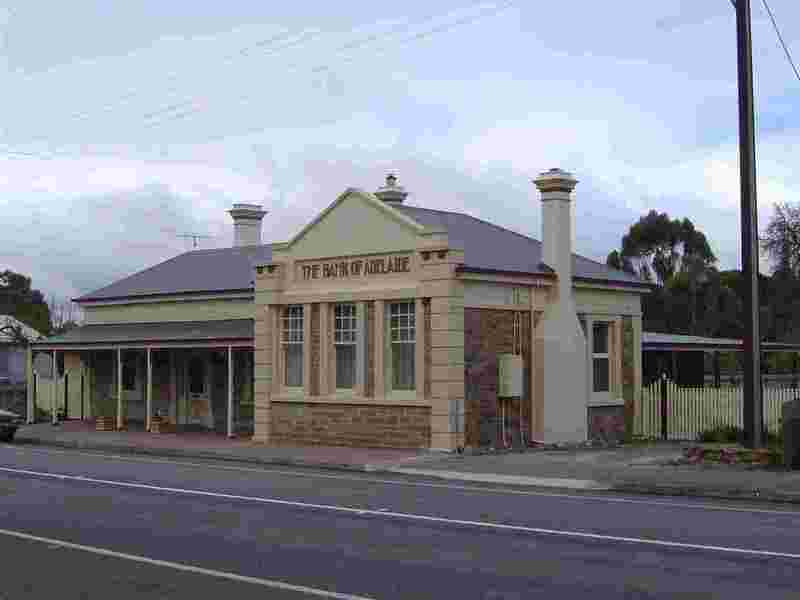 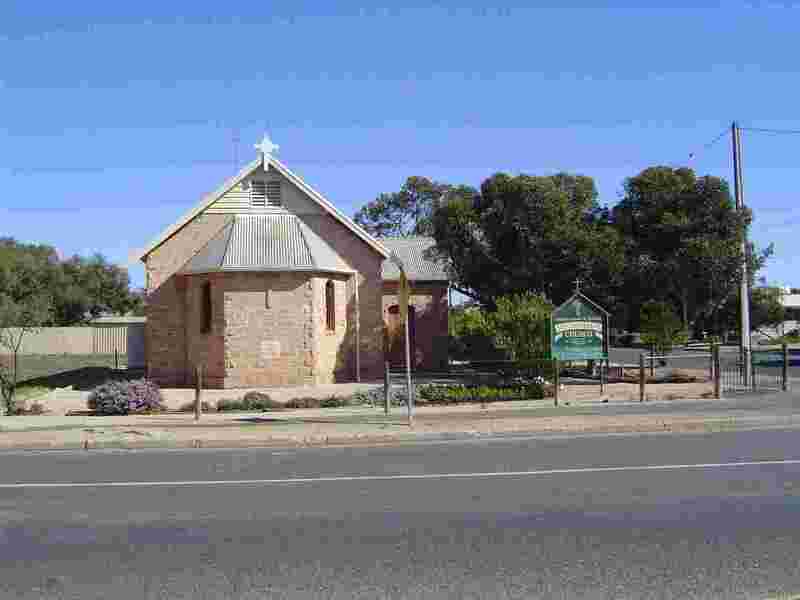 This page contains links to photos from various towns and localities in the Riverland which have not been placed under their own headings. 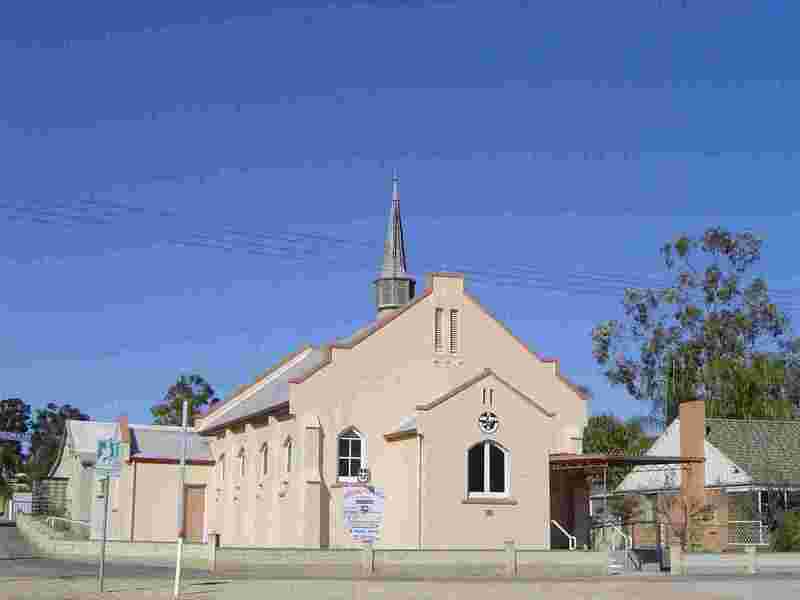 Included here are photos from Barmera, Blanchetown, Kingston on Murray, Monash, Moorook, Truro, and Waikerie.